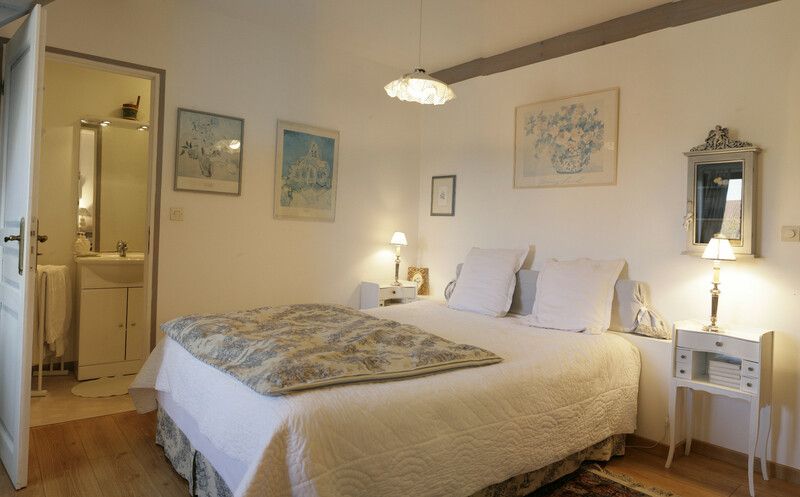 « De Vast Brug », town house dating the epoch of Vauban, receive you with two guests' rooms in the middle of the historical city of Bergues, facing internal channel and close to the building of the market in cheeses, the town centre and bulwarks. All our rooms have internet access via WiFi. :: Chamber " Lin ", on the 2nd floor of the house, located side kicks with view on the internal channel. :: Chamber " Rose ", on the 2nd floor of the home, located stage right. :: Price according to period and length of stay. Expression with breakfast, smiles and including taxes. 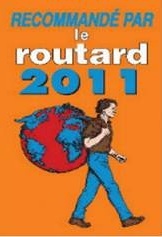 In July and in August, - 10 % on production of the Guide du Routard. Rooms can be equipped with two beds infant without supplement. N° d'agrément 59CH0049 - © Réalisation D.B 2005 - Les photographies et les informations contenues dans ce site sont sous compyright.